I have a friend who has a birthday in December. I don’t know personally, but I feel like having a December birthday would be kind of hard. Everyone is so busy with the holidays, and then you end up getting a birthday present that often doubles as a Christmas present. So my friends and I wanted to do something special for her birthday to let her know that it wasn’t just lumped in with Christmas. However you could certainly use this idea for Christmas as well! It works great for any time of year! She loves to paint her nails. She has the best kept nails I’ve ever seen, actually. So we thought we could give her a gift certificate for a pedicure. Who doesn’t love getting a pedicure? A lot of people, actually. Half of my friends confessed they don’t love it. Their feet are super sensitive to touch and they don’t want other people touching them. So then I thought how about a pedicure gift basket? 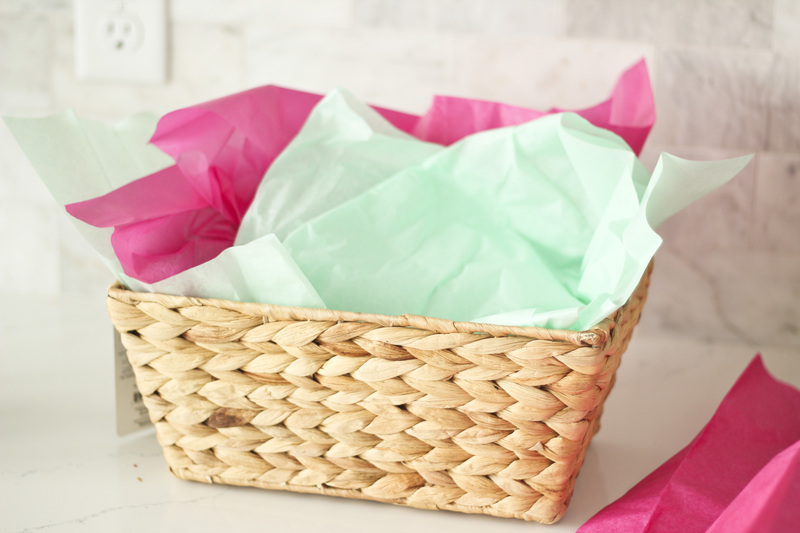 A pedicure gift basket is not hard to put together. I went to Walmart first and looked around for things to fill my basket. Actually first I had to get the basket. Walmart has a pretty good selection of cute baskets. Then I spotted something that I knew would be perfect in the basket–the Amopé PediPerfect™ I have one of these myself and they are so nice for grinding down dry skin on your heel. It works by the black part–the file–spinning around at a high speed and then you put that next to your skin, next to the driest parts. I get really dry skin in the summer, so I was always using this. So since the Amopé PediPerfect™ was the main star of my basket, I just needed a few other things to add in on the sides. I grabbed a foot lotion, a foot scrub, some nail polishes, some toe separators, and some fuzzy aloe-infused socks. Once I got home, styling the basket is more than just throwing everything in the basket. You want it to rest mostly at the top so you can see everything. I stuffed quite a few grocery bags in the bottom, so the basket is 2/3rds full of it. You can also use bubble wrap. Then I covered it with a couple sheets of tissue paper in aqua and pink. Then I laid the Amopé PediPerfect™ in the center and stuck the lotion and scrub behind it. The socks, nail polishes, and toe separators went in front of those and there you have it! I just added in a cute gold bow to finish off everything. She loved it! We gave it to her at a Girls’ Night and she was so excited about it! Especially since now she can give herself a really great pedicure and doesn’t ever have to go get one professionally done. 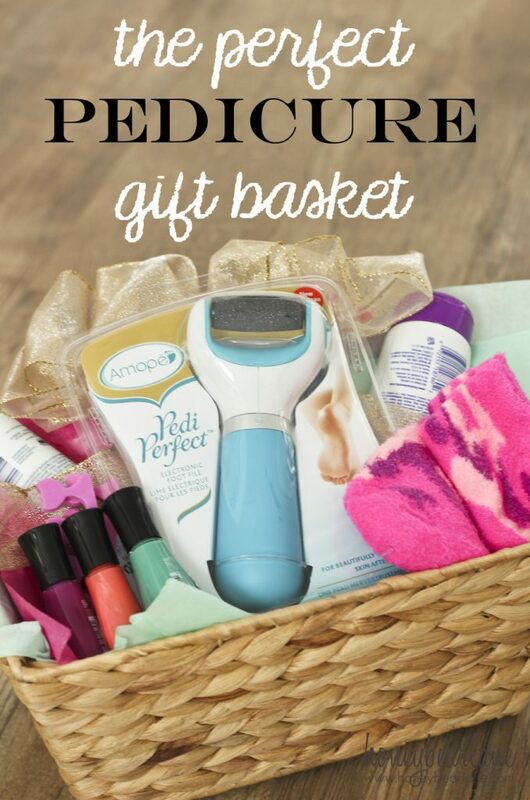 You want to make your own pedicure gift basket with an Amopé PediPerfect™? You can find them at Walmart and here’s a coupon for $5 off! 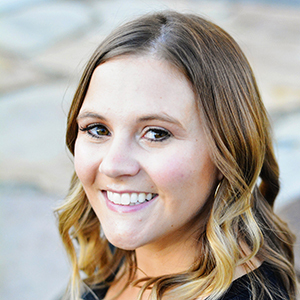 Save $5 on your Pedi Perfect! !